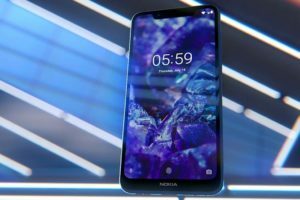 Nokia (HMD Global) has announced a new public beta program. Nokia Beta Labs is also back with the introduction of the beta program. 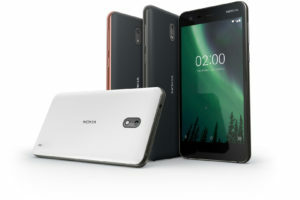 Nokia 8 users can join the beta to download and install Android Oreo on their smartphones. Nokia will use the feedback from beta users to further perfect the OS before the final release. 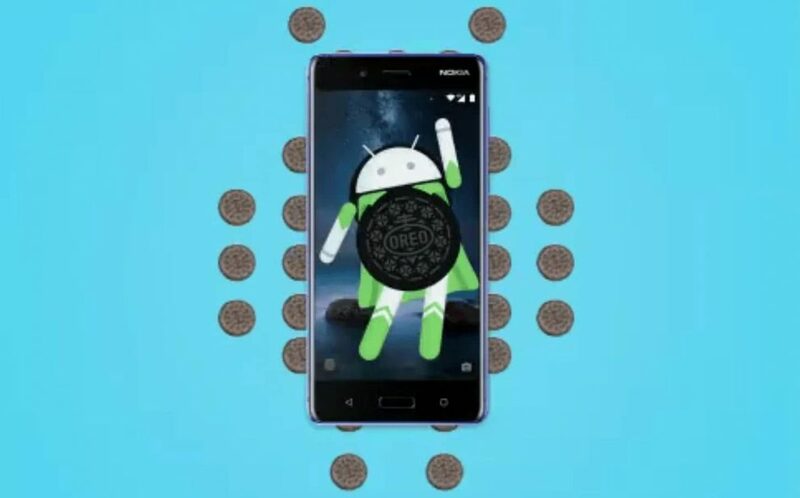 HMD Global is keeping up with the promise that Nokia phones will be the first ones to receive Android Oreo. The beta is certainly not for all, but since the beta is out, I expect them to roll out the fully stable version of Android Oreo in the coming weeks. 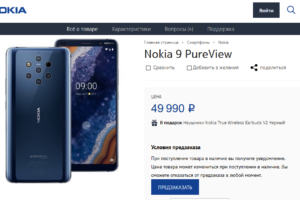 HMD will also extend the beta to the Nokia 3, 5, 6 and 7, however, no exact dates are given. Simply head over to the Nokia Beta labs webpage to download the beta. You will need to log in using your Nokia account. You can create one if you haven’t already. You can use the same account to participate in Nokia community. After successful login, the webpage will require you to enter the IMEI and Network operator. Enter the details to enroll for the Android Oreo beta.